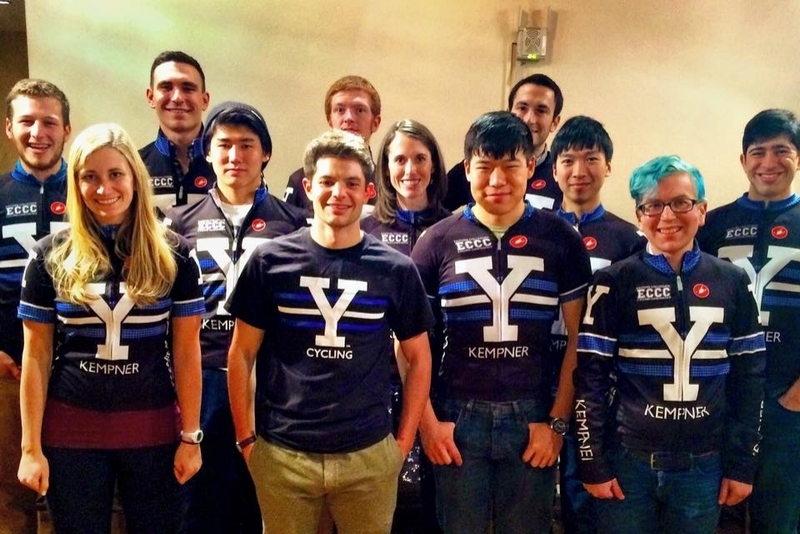 We're a collegiate team, a cycling community, and dedicated to development of cyclists of all ages and sexes. Join our general list-serve and take part in our community, near and far. Post rides to other local riders, stay in contact with Yale affiliates, alumni, and students, and have access to a greater bike community. Would you like to get involved in helping our team grow? Just interested in supported a collegiate or Yale team? Want to aid in our drive to extend cycling opportunities to all people in our area, regardless of race, gender, or age? Biking is not all about long rides, community, and social events. Sometimes its about team bonding, growing your skills, and a little friendly racing. For a few of us, it's about going fast and crushing the competition!